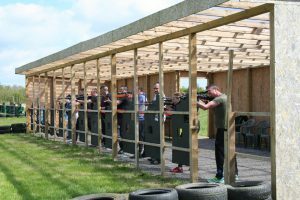 Team Building with an espionage twist! 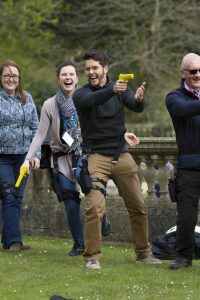 Come and pit your wits against other companies in an afternoon of fun, excitement and inclusive team bonding! 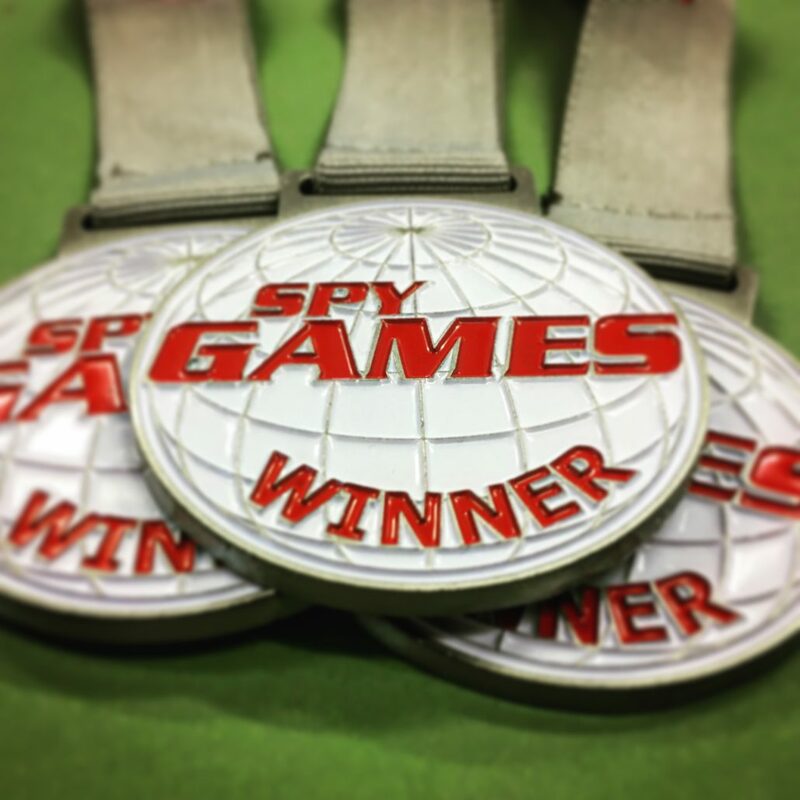 Work hard for your company to win the Spy Masters Trophy! Try your hand at Sniper School. 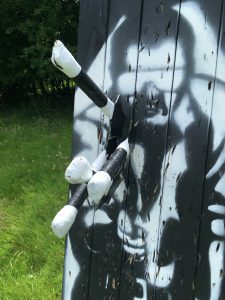 Get the pent up aggression out with Axe Throwing. Can you break the codes to stop the countdown? Are you the new Pink Panther can you crack a safe? 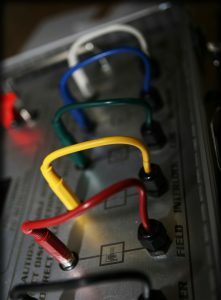 Work as a tight team to remember your way across The 39 Steps. 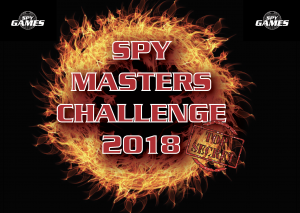 Start your afternoon with a FREE buffet Lunch with Tea, coffee and soft drinks, then take part in the Spy Masters Challenge! *T&C's Prize consists of main course from the early evening menu plus selected drink per person for the winning team only. http://www.spy-games.com/wp-content/uploads/2018/02/IMG_2341.jpg 2614 2614 James Sullivan http://dev.spy-games.com/wp-content/uploads/2016/11/spy-games-300x172.png James Sullivan2018-03-22 16:33:272018-03-22 16:37:40Do You Need To Spend Your End Of Year Training Budgets? Happy 60th Birthday HMS Belfast from all at Spy Games HQ Quote of the week!